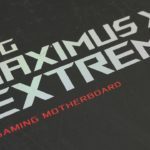 Maximus XI Extreme unleashes the power of the latest Intel Z390 platform for the best gaming experiences. 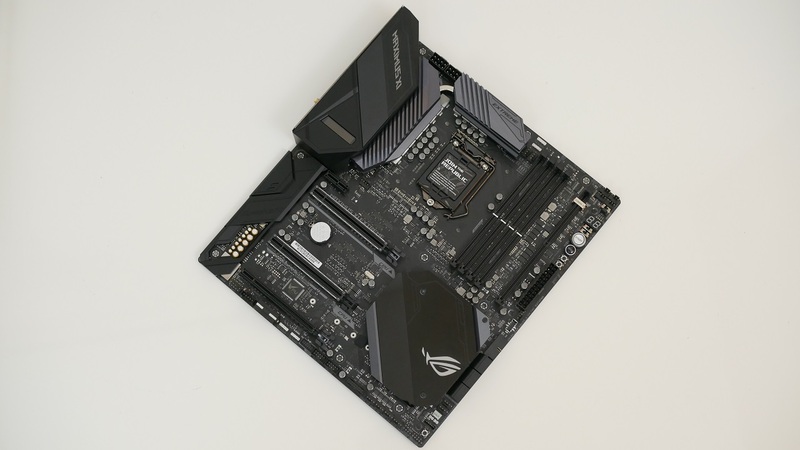 With optimized overclocking, high speed memory support and complete cooling and water cooling controls, the ASUS ROG Z390 Maximus XI Extreme offers maximum performance combined with efficient and reliable operation. A darkened aesthetic and Aura Sync RGB illumination offer a surprising and customizable style for a gaming system with an appearance that matches its formidable power. ASUS ROG Z390 Maximus XI Extreme retains the ROG design and essence, but is further refined with a futuristic RGB backlight and an OLED panel. The latter displays useful information and customizable graphics, during the POST (Power-On Self-Test) phase, LiveDash shows key progress statistics in simple language and using traditional POST codes. While during normal operation, the panel shows a choice of CPU frequency, device temperatures, fan speed or information from the water cooling zone. Everything can be customized and synchronized via software with AURA RGB devices. 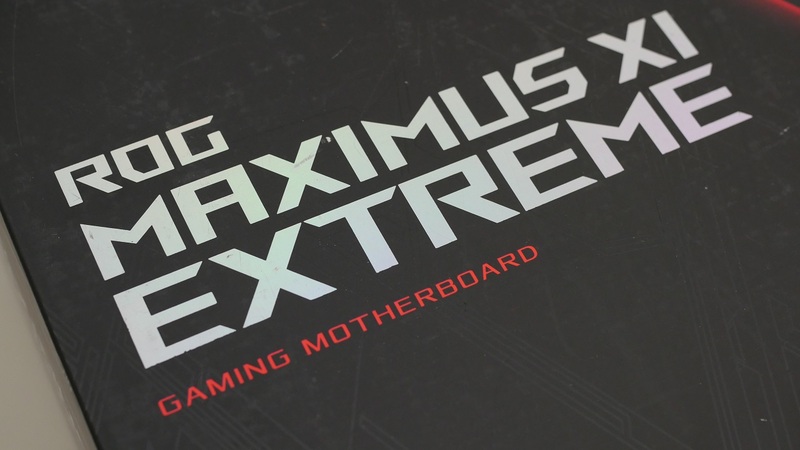 Maximus XI Extreme is among the best motherboards both in terms of quality but above all in terms of functionality. 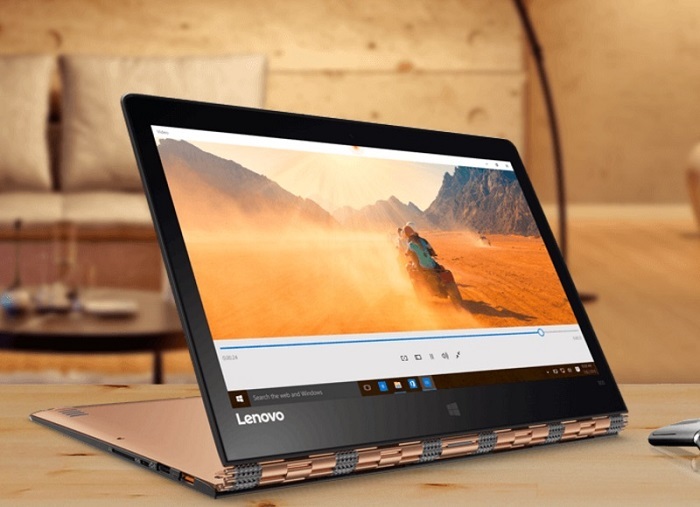 The card is equipped with premium components, multiple fan connectors, four M.2 slots, high speed memory support and 5G Ethernet onboard. 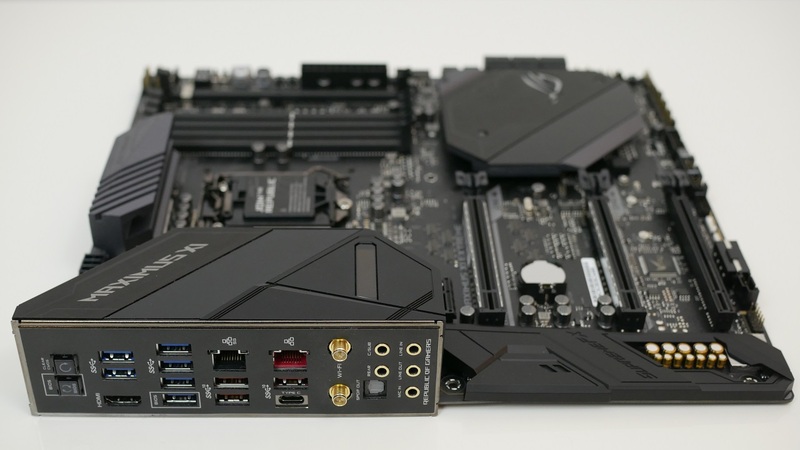 To offer all these features the MOBO had to take an EATX form factor, in addition to a partial metal reinforcement in the back. The 12-phase VRM along with top-notch components and a dedicated onboard clock generator provide all the power and freedom for overclocking the ninth-generation Intel Core eight core CPUs. The motherboard supports DDR4 RAM up to 64GB at 4400MHz in overclock. Next to the DIMM slots there is also the DIMM.2 slot which allows two M.2 units to be connected via a DDR4 interface. We also find a pair of classic M.2 slots positioned between the PCIes. Six SATA 3 GB / s ports, two PCIe x16 armored slots, a normal PCIe x4 and a single x1 slot complete the storage. 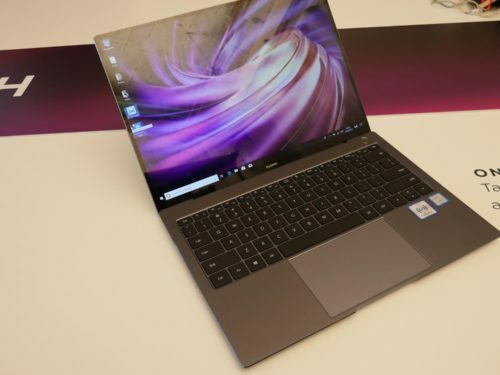 Obviously, NVIDIA and AMD multi GPU configurations are supported, in addition to Intel Optane memories. The audio uses SupremeFX technology with the S1220 codec, an integrated audio solution designed to provide a flat frequency response for a neutral and detailed sound signature. Quality components are used such as Japanese Nichicon and DAC ESS ES9023P capacitors. Furthermore all the connectors are not only audio, they are gold plated, to offer the best performance in addition to a premium finish. ROG offers the latest Intel Ethernet processor (I219-V) to deliver a faster and more consistent network than ever before. Ethernet 5Gbps offers up to 5 times the bandwidth of the Gigabit Ethernet standard. The MOBO has many other features, to satisfy practically everyone, from extreme overlockers to the simple player who wants the absolute best. The famous ROG UEFI (BIOS) provides everything you need to configure, modify and optimize our PC. 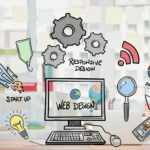 It offers intelligently simplified options for do-it-yourself PC newbies, as well as comprehensive and advanced features for extreme overclockers. Each section is intuitively organized and an integrated search function simplifies the search for the necessary options. The ROG UEFI (BIOS) is the best on the market both as a function and as an interface. 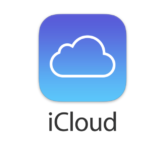 The test system uses a clean version of Windows 10 just installed. 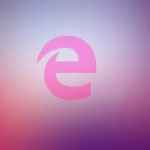 Windows, BIOS, video games and benchmark programs are updated to the latest version. All benchmarks are carried out at least three times. System consumption is measured using a Wattmeter. 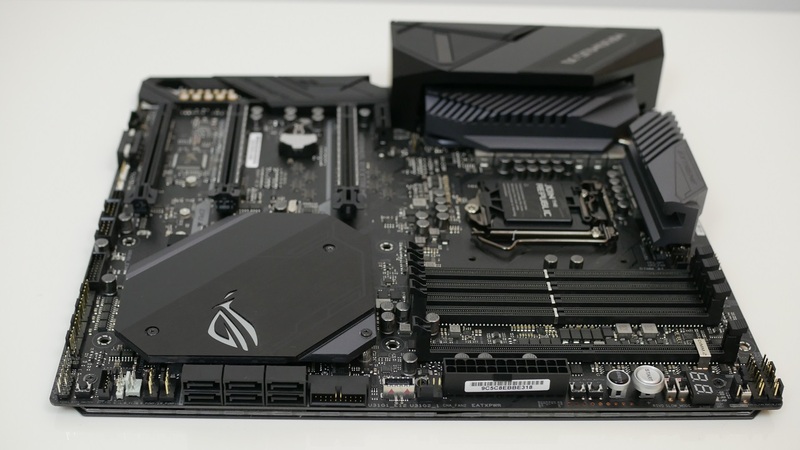 ASUS has created another “monster”, Maximus XI Extreme offers almost any feature imaginable in addition to a solid quality. We find Wi-Fi, Bluetooth, Ethernet up to 5 gigabits, four M.2 slots, illuminated audio jacks, 16 fan / pump headers, 10 USB ports and much more. Performance is first class, it has no problems managing any Intel ninth generation CPU, even extreme overclockers will find it as a perfect motherboard. A useful feature for newcomers is the automatic overclocking of the new Ai Overclocking, which suggests some estimated but accurate parameters to overclock the CPU safely even with AVX loads. Performance is exactly what is expected of a ROG flagship. 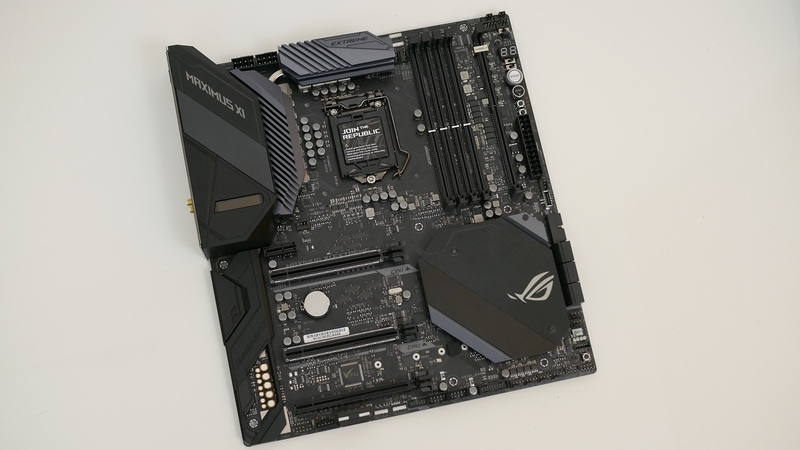 ASUS ROG Z390 Maximus XI Extreme is among the best motherboards for the Intel 390 chipset, unfortunately the quality and premium features are expensive. The card costs around 500 dollars, almost as much as the top of the range Intel i9 9900K, the price is really high and the only negative thing for this exceptional product. If you have the money you don’t have to think about it for even a second, Maximus XI Extreme is the ultimate solution for any configuration.